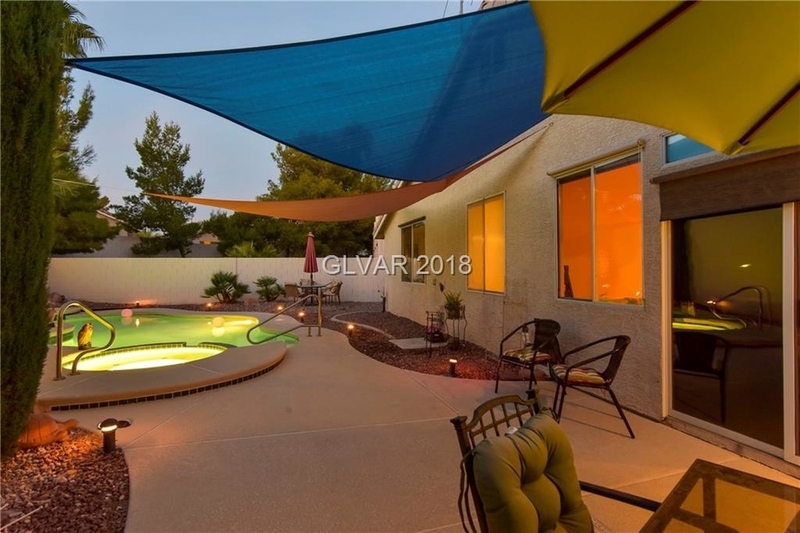 *New Price* Gorgeous single story home in gated community with beautiful pool & spa in sought after Peccole Ranch neighborhood. 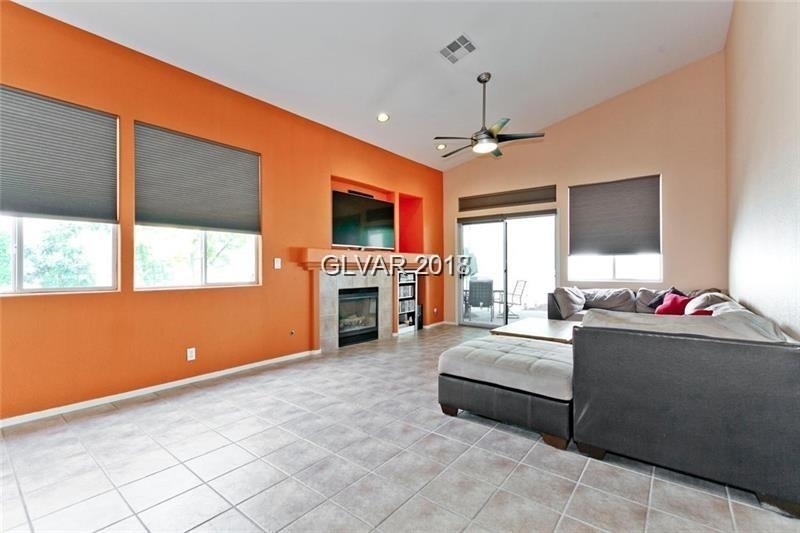 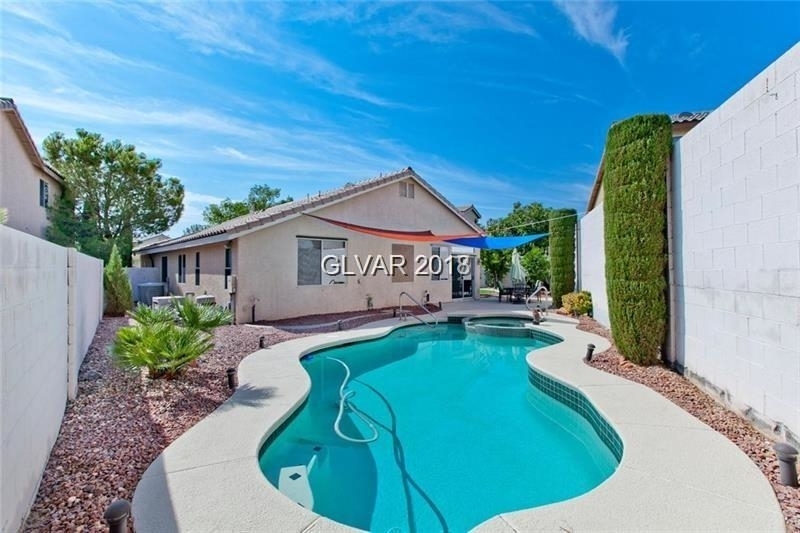 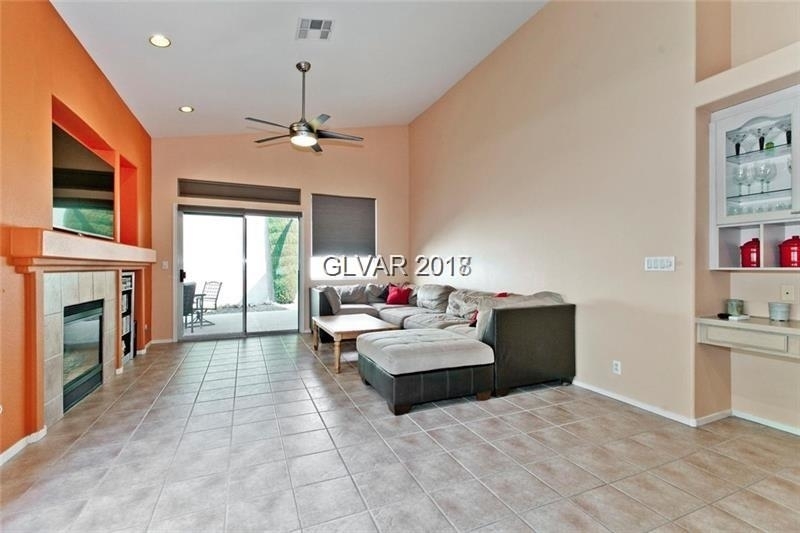 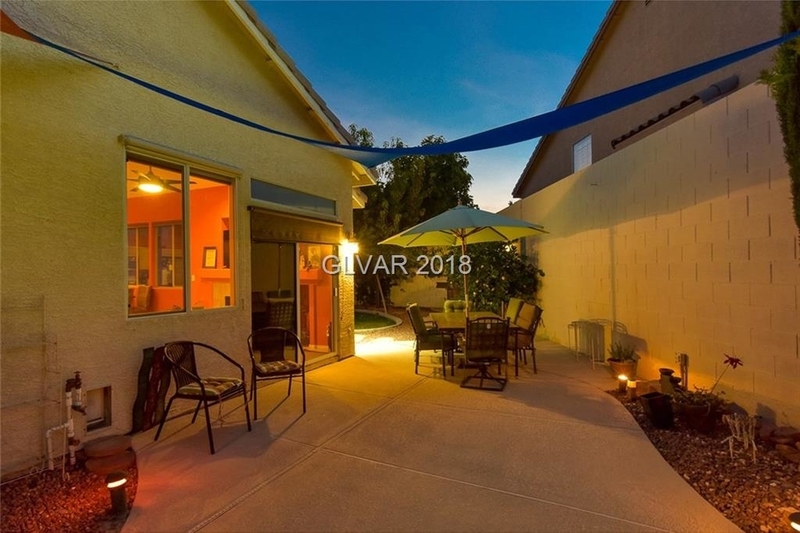 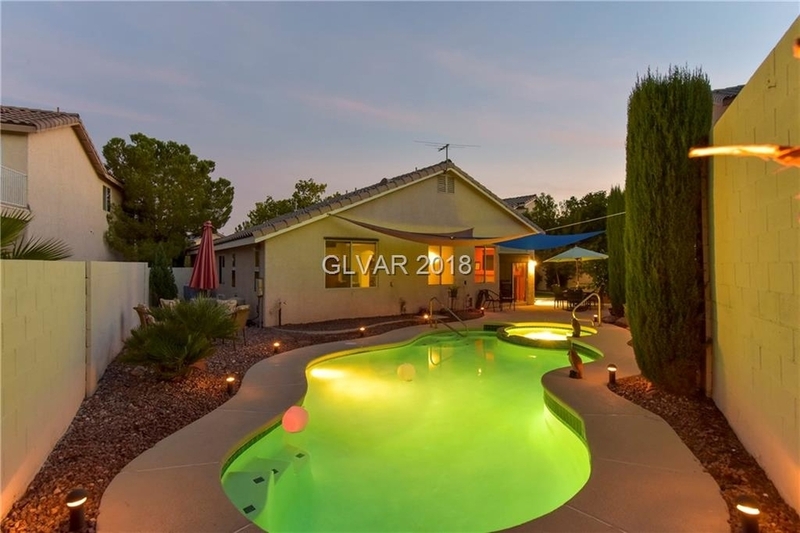 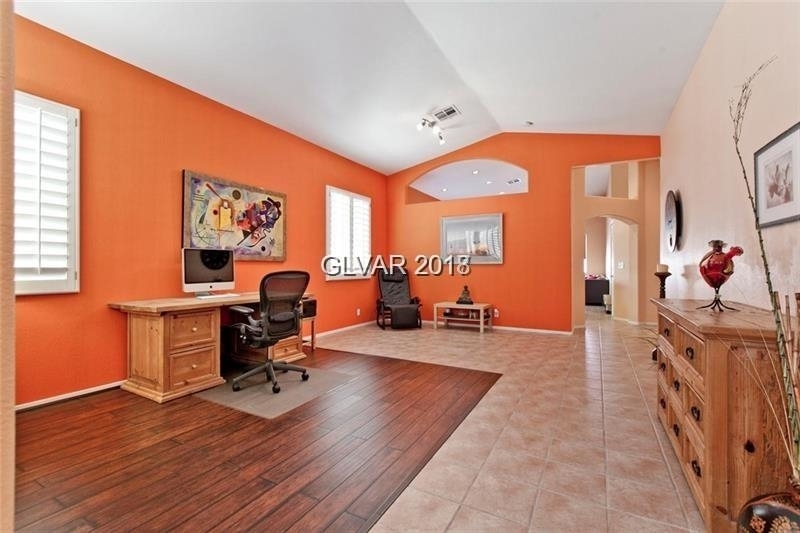 The home is in great condition and offers a bright open feel with vaulted ceilings. 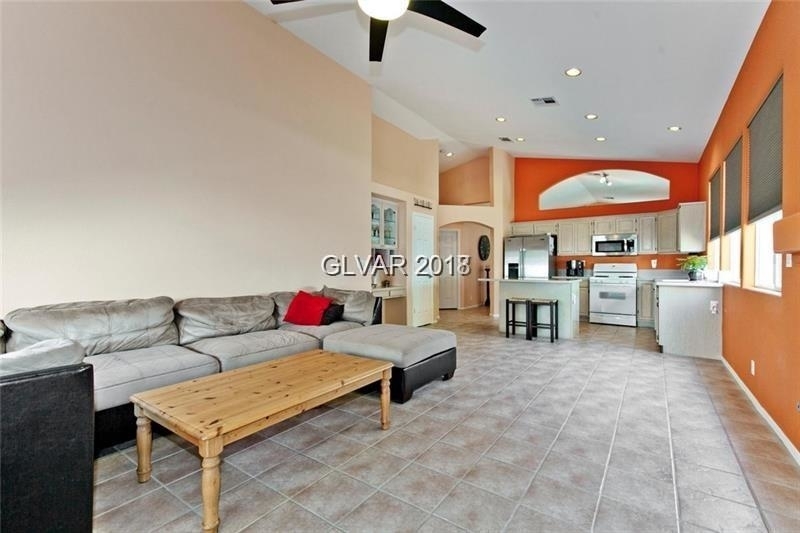 Tile and wood laminate floors throughout. 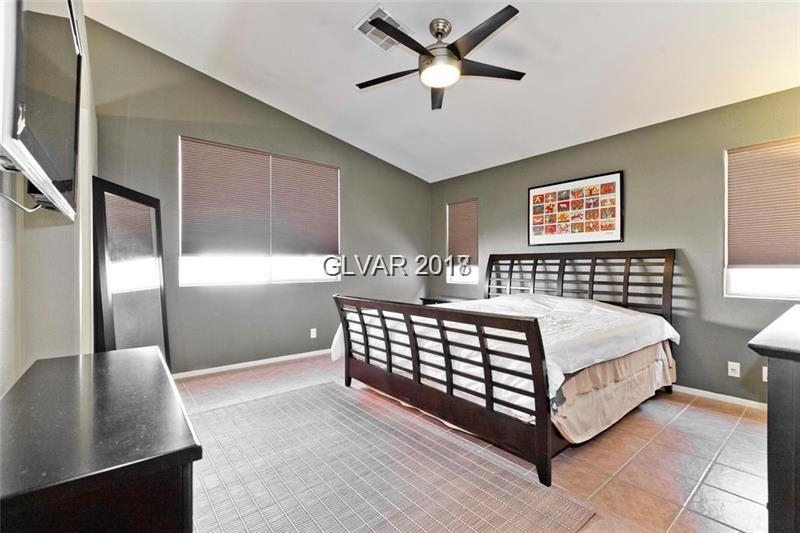 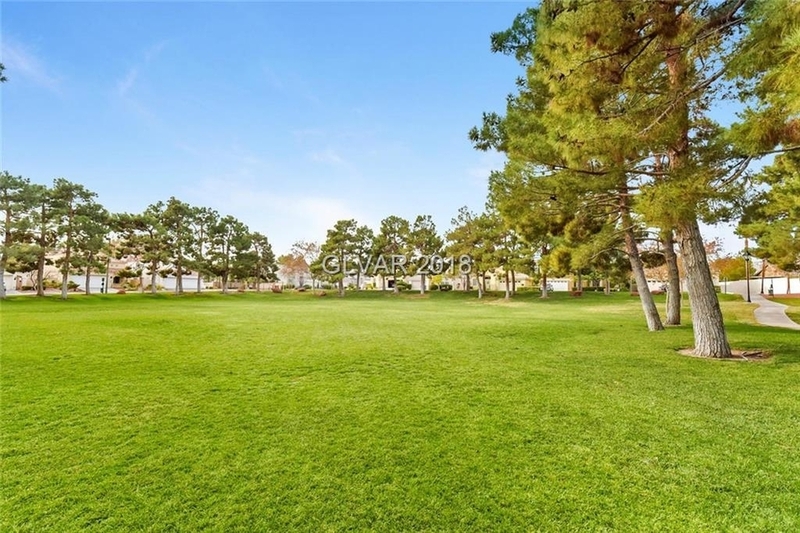 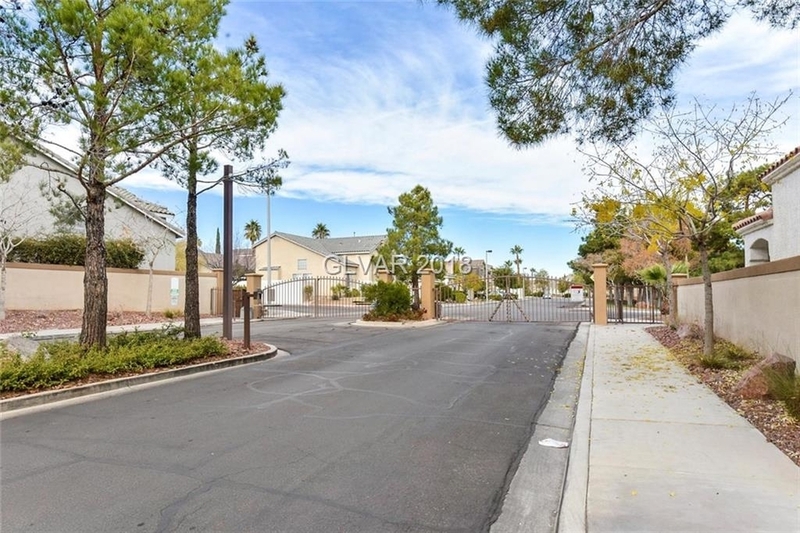 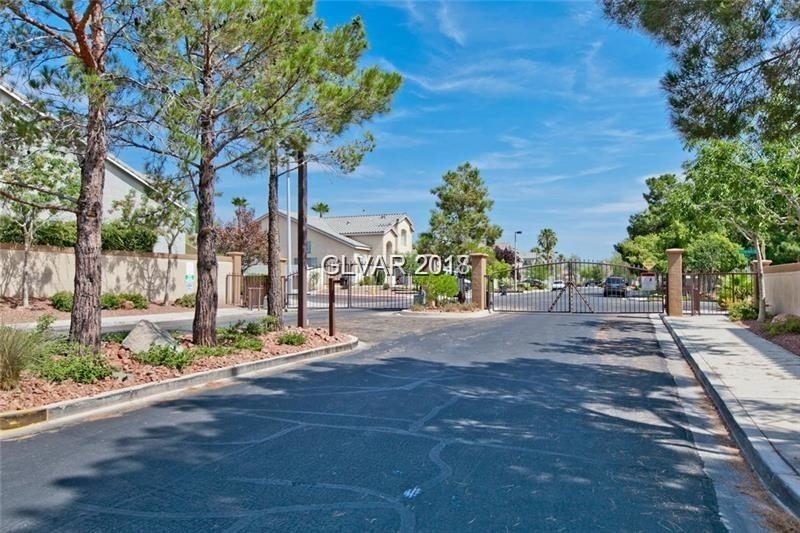 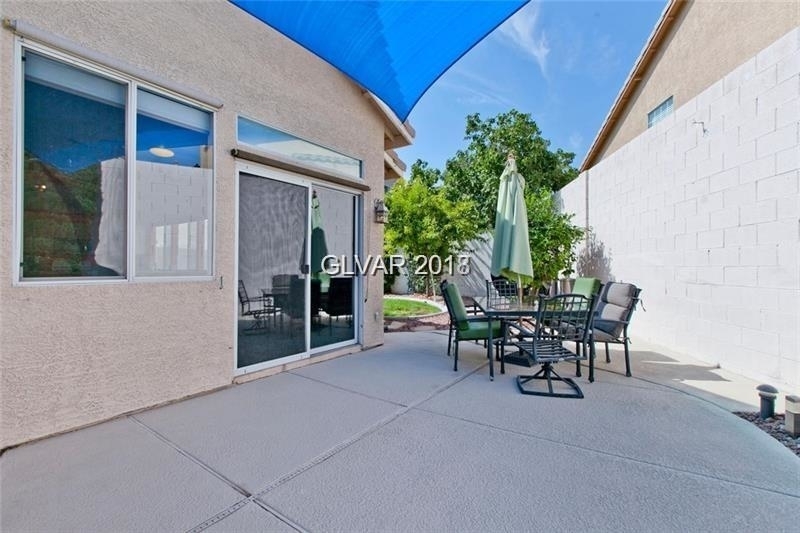 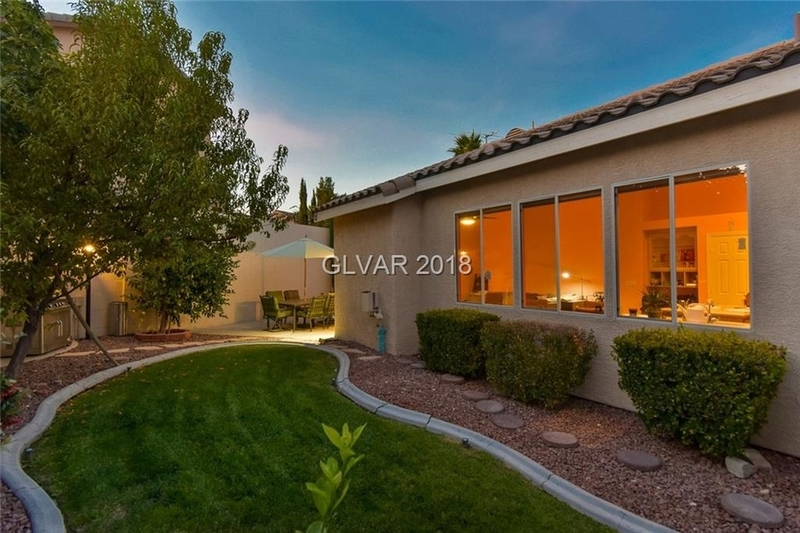 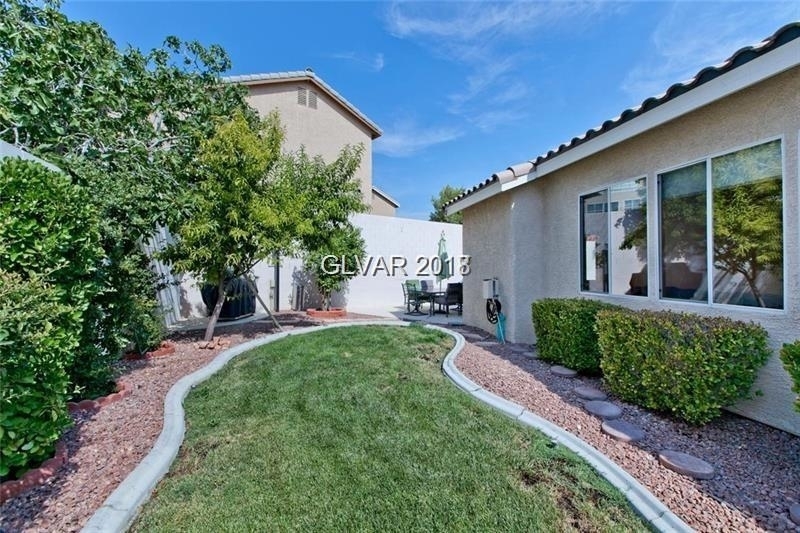 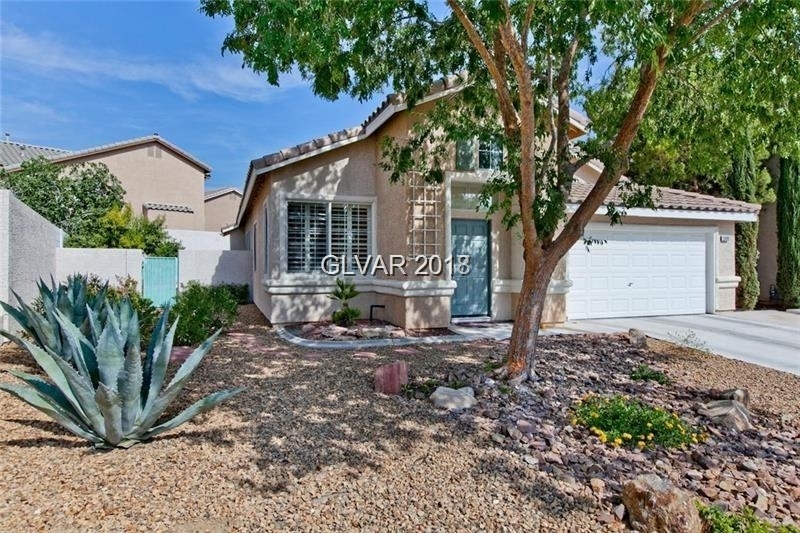 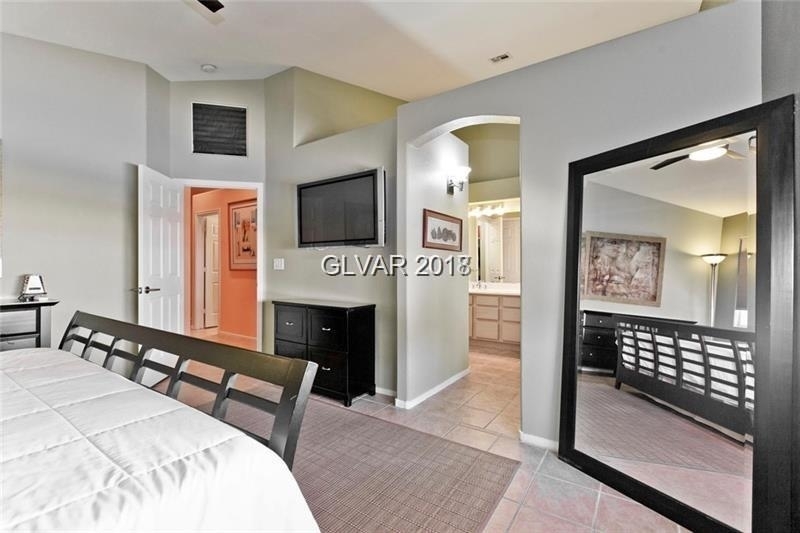 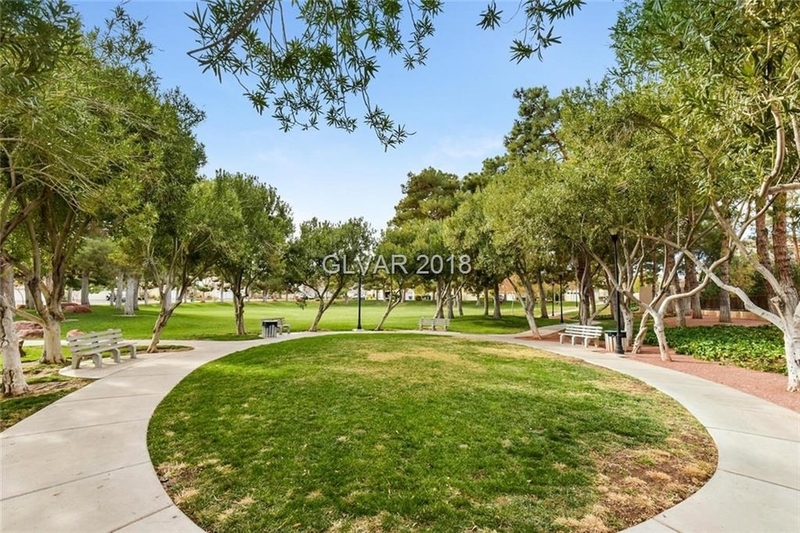 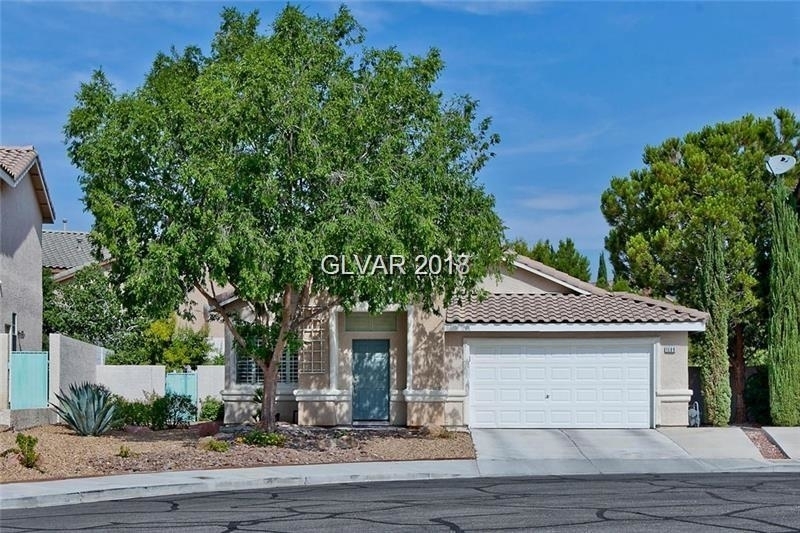 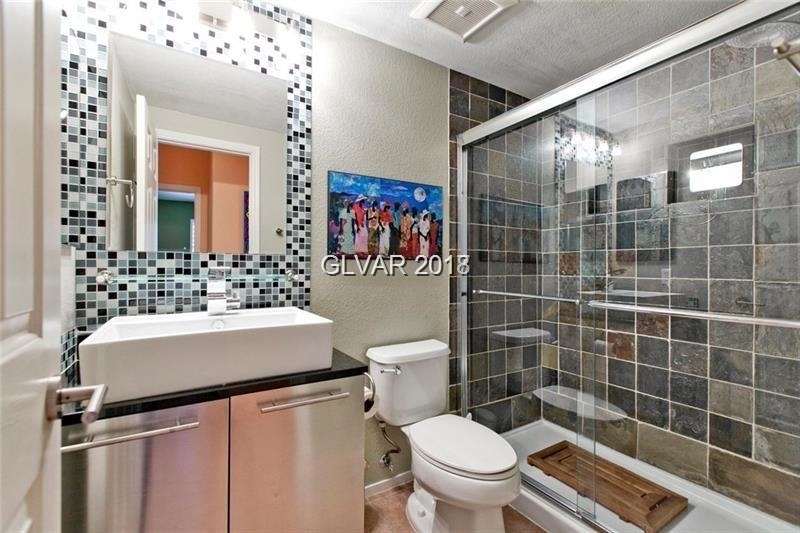 Situated in a prime location and within close proximity to local amenities such as Downtown Summerlin shopping and entertainment area. 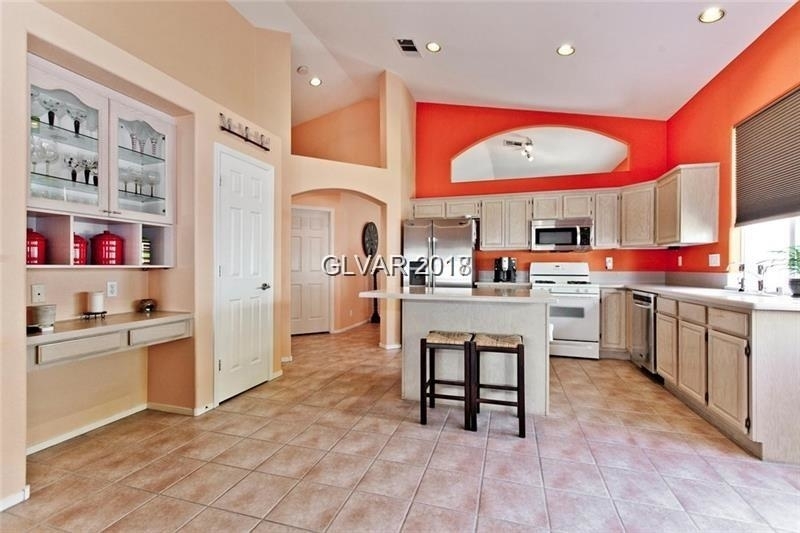 All appliances included including BBQ in back yard. 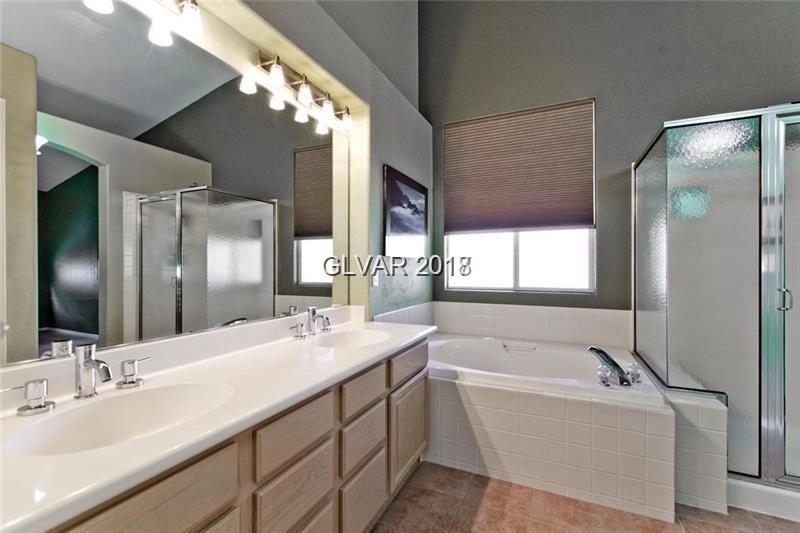 The manager has listed the unit size as 1693 square feet. 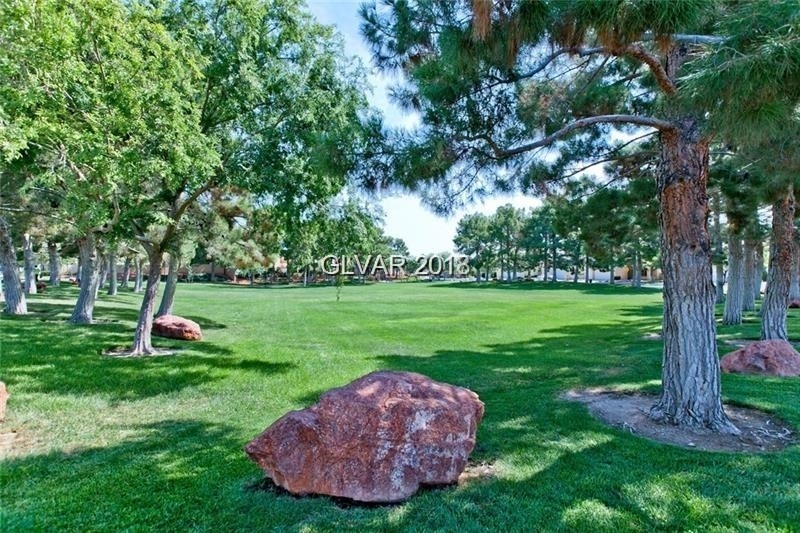 Want to find out who owns 1609 SADDLE ROCK Circle? 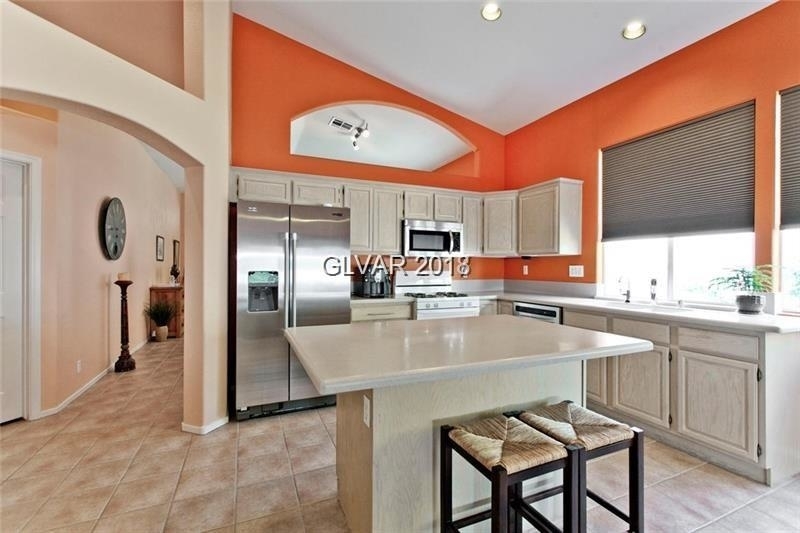 Get detailed property transactions, assessments, mortgage info.